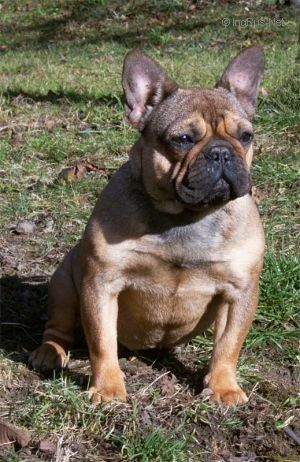 SELENA BORDOMAX FARM - World Pedigree DataBase French Bulldog, French Bulldog Pedigree DataBase. Hungary 2x Excl. 1 X Excl.2. Res CAC.